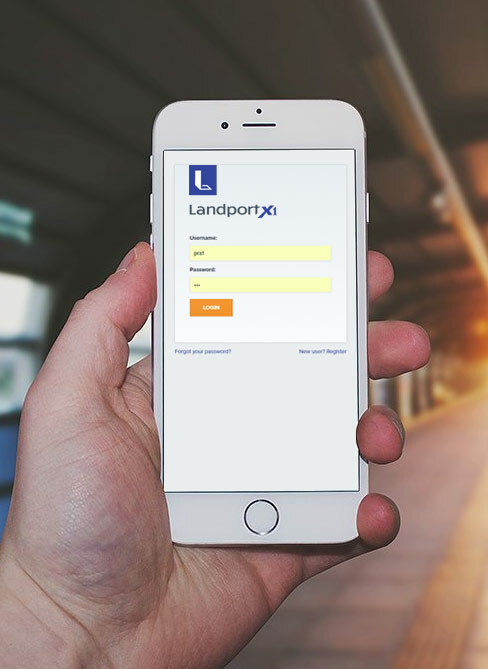 Decrease system deficiencies and improve effective workflow with Landport's easy-to-use work order management software. 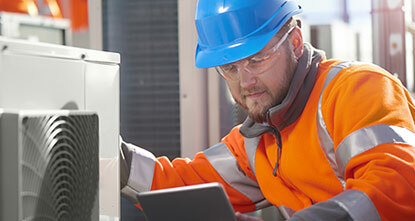 FREE demos available for the leading Facility Management software today in the U.S., Canada, and Mexico. 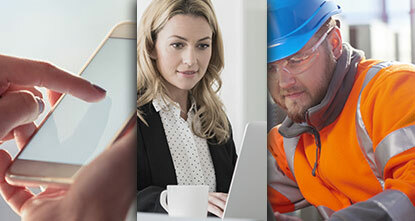 See why hundreds of companies and facility manage trust Landport Systems' software for all of their work order management needs. Introducing the new standard in work order management software. 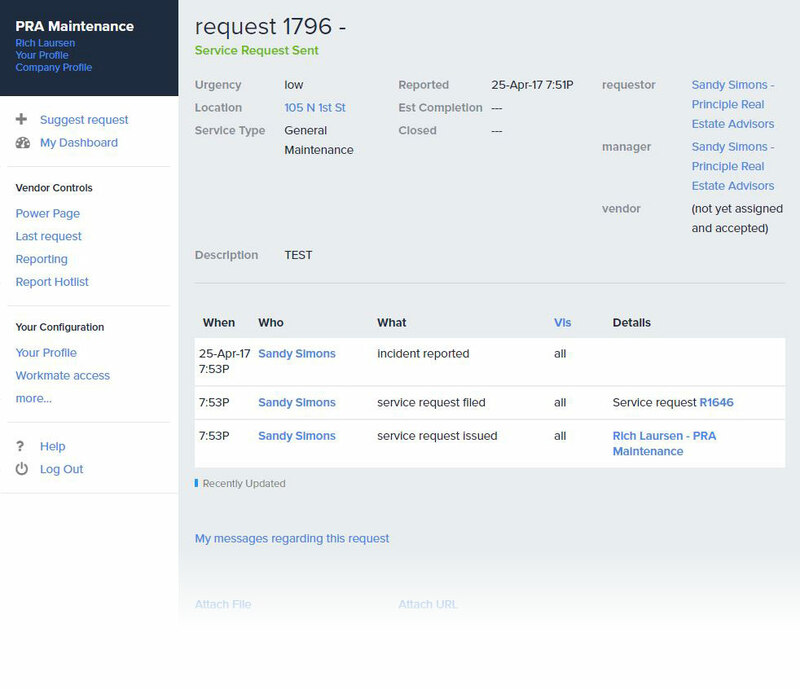 Landport Systems combines the traditional facility management software solutions and CMMS (computerized maintenance management software) solutions while strategically removing the often unused over-bloated features that weigh the software down and make it more costly and challenging to navigate. 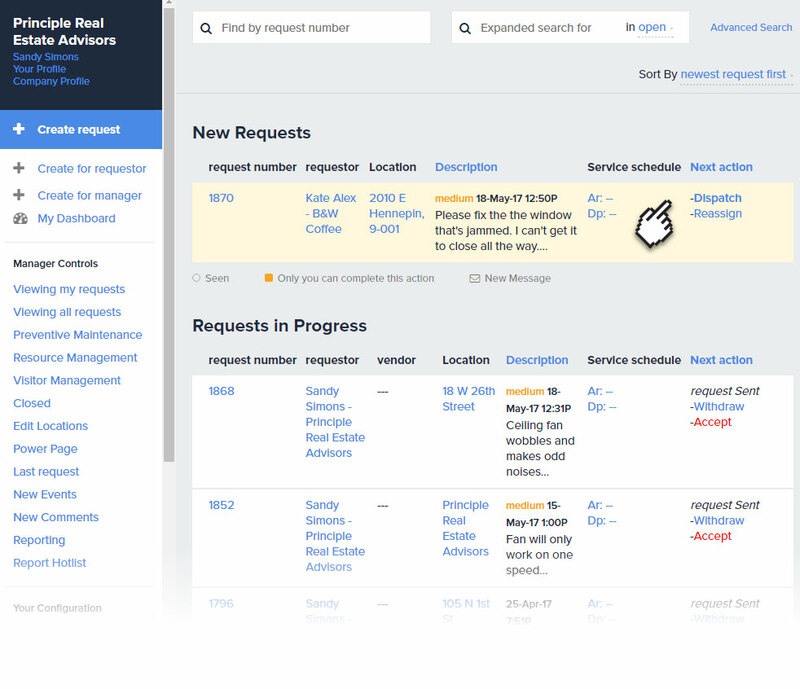 What’s left is a light, simple, but powerful and affordable work order management solution designed for easy implementation that meets the needs of any facility maintenance management team. Start Your Online Tour Here! Seamless, automatic status updates at every step, for every user. 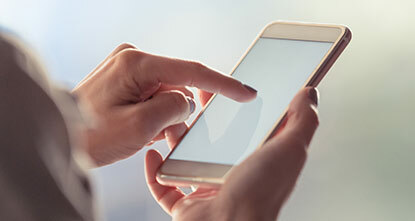 With over two decades of experience in the facility management software space, Landport’s work order management software application consistently delivers proven results in improving the business management process. Every part of the process is visible to everyone involved from start to finish... the party initially requesting service, to the property manager, to service providers. We know your bottom line relies on speed and ease. 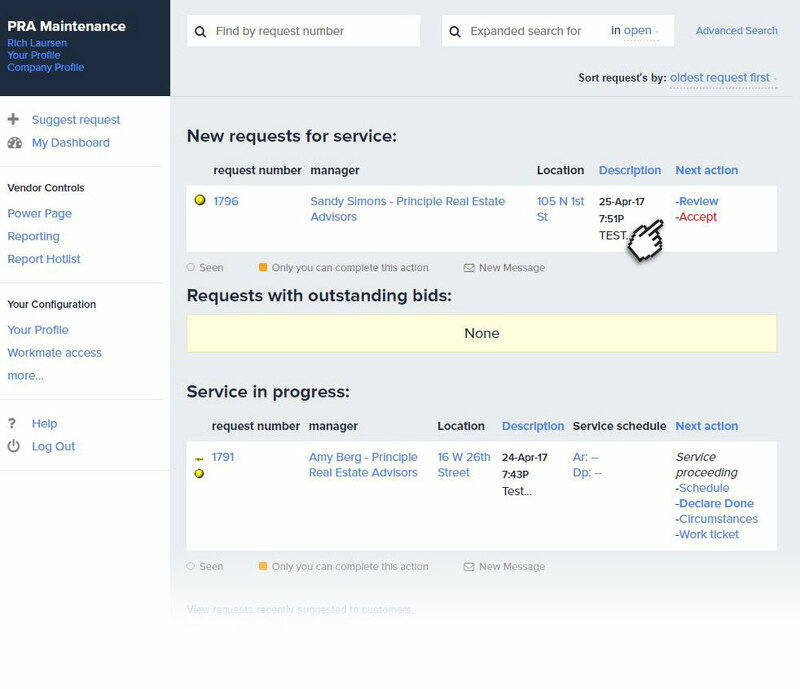 Every aspect of your work order creation and tracking is fast and simple. Don’t waste time making repeated calls and leaving messages. 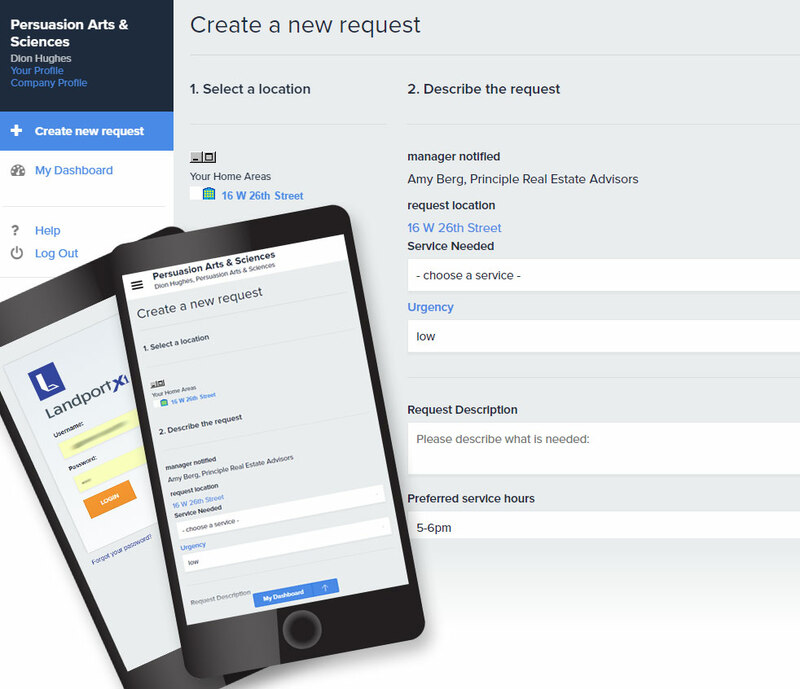 The CMMS software allows property managers to manage bids from multiple servicers. Companies that use Landport consistently report increased efficiency and reduced costs. 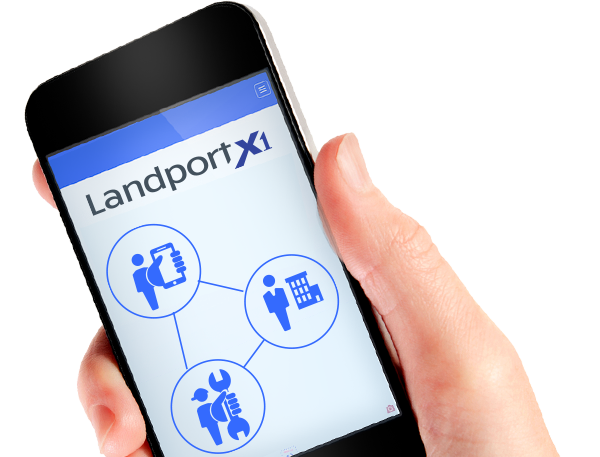 Landport's X1 software is the only patented work order management software (Patent 8,180,661). Users are getting a vetted, experienced product that passes the test of efficiency. 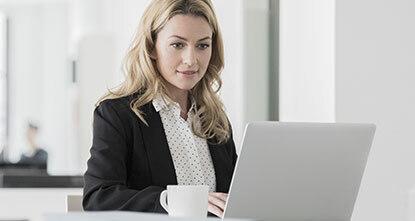 We back up our belief that you’ll love how X1 transforms your business by providing open-ended use. Learn how Landport's X1 software can transform your business. Sign up for a FREE demo or send us your questions using the form below.